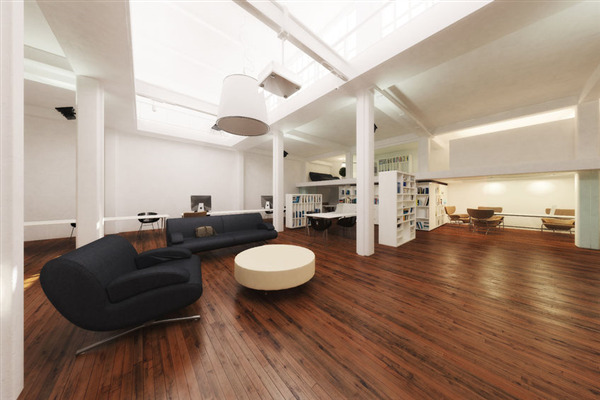 The two most popular options for home wood flooring are currently solid hardwoods and engineered hardwoods. A casual glance in the store won't tell you much about the difference between these boards, but it's important to know what each is, and how they are commonly used. Let's take a closer look! 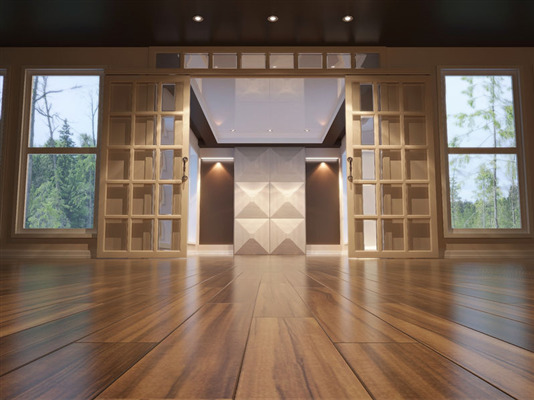 Most people understand the obvious advantages of switching to a hardwood floor – especially the luxurious appearance and the durability of wood flooring. But there are also other advantages, benefits that not everyone realizes at the time. Here are the top unexpected features that hardwood floors bring, and why they should influence your decision.